We’ve partnered up with Red Letter Days to offer a range of studio and DJ experiences. 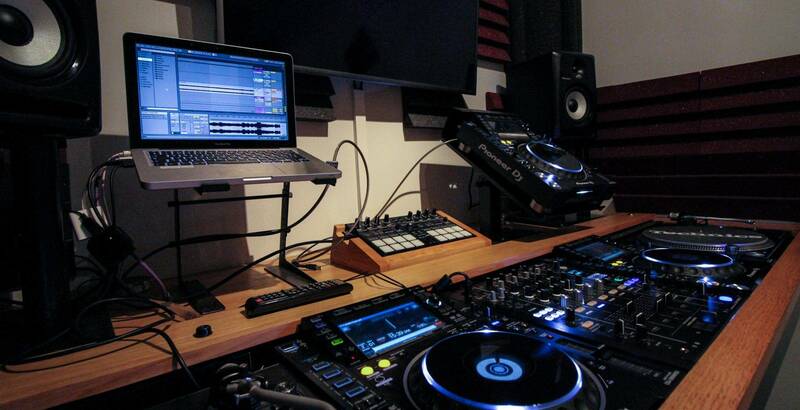 With the help of our experienced engineers, you will be able to record a couple of tracks in our studio or get your DJ skills up to scratch in one of DJ booths. The hands-on experience will give you an insight into the mixing process, recording techniques and different types of equipment used to create a CD. You can choose between a 3 hour and 90-minute recording studio experience or DJ experience, depending on what you are after.